Kaspersky Lab which is known as a developer of security solutions, announced plans to partner with the Scuderia Ferrari Formula One team in 2011 and 2012. At the end of the season, F1 Grand Prix 2010 in Abu Dhabi, Kaspersky Lab will officially announce the sponsorship of the world famous racing team for two years. In addition to determining the final standings of the F1 World Championship 2010, the Abu Dhabi Grand Prix is also a chance for Kaspersky Lab to announce plans high-level partnership agreement with Scuderia Ferrari. Kaspersky Lab enter the world of motor racing at the beginning of this year when he signed sponsorship agreements with the AF Corse Ferrari racing team at Le Mans Series Championship. 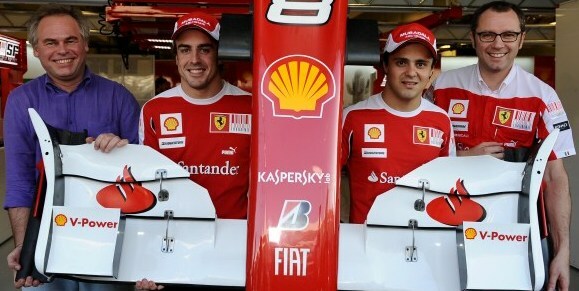 After a good start in the racing world, Kaspersky Lab decided to increase the partnership with Ferrari to Formula One. 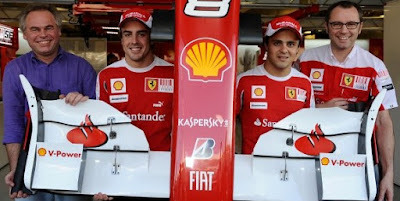 For next year, the followers of Ferrari and F1 teams can see the features of Kaspersky Lab's logo on the car this team. 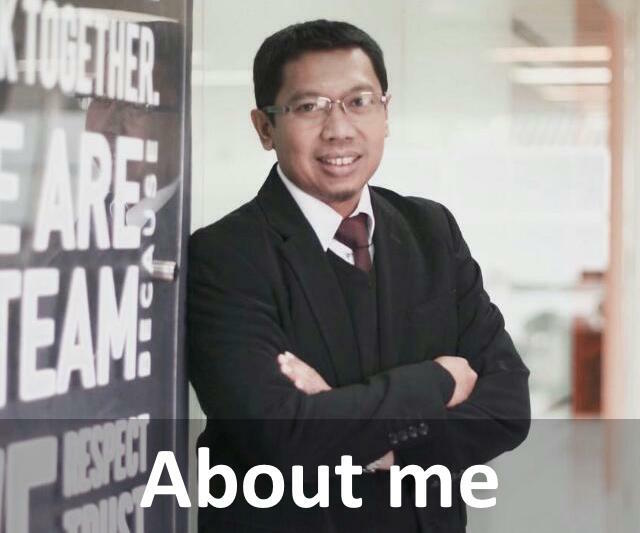 By reaching Formula One, Kaspersky Lab to meet its strategy to raise the profile of its brand on a global scale.